Kimberly Dippel was on the Successful Fashion Design podcast in August 2017, and we talked about her success finding freelance projects on UpWork. Since then, she’s come such a long way! In this episode of the podcast, we’re doing our first (!) follow-up with a past guest. 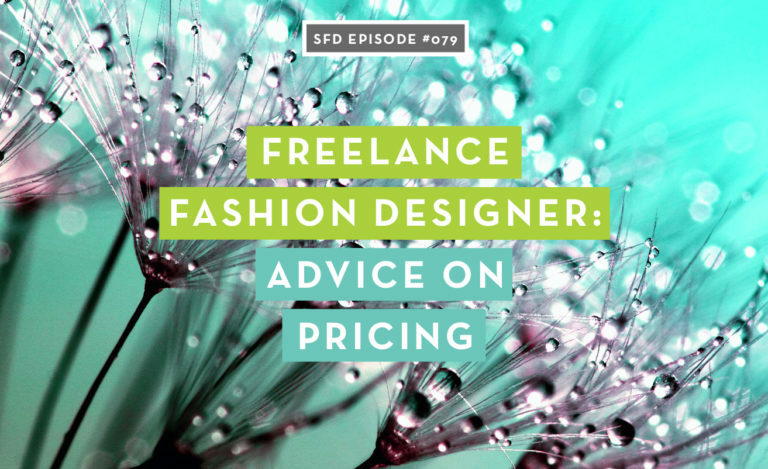 Kimberly has slayed the freelance game this last year and a half, and you’re going to love this recap of how she’s made it happen for herself, and hear her advice on pricing. Kimberly Dippel is a fashion designer with 13 years of experience working for surf brands like Oneil and Quiksilver. After having a baby and moving away from a hub, she wanted to try freelancing. 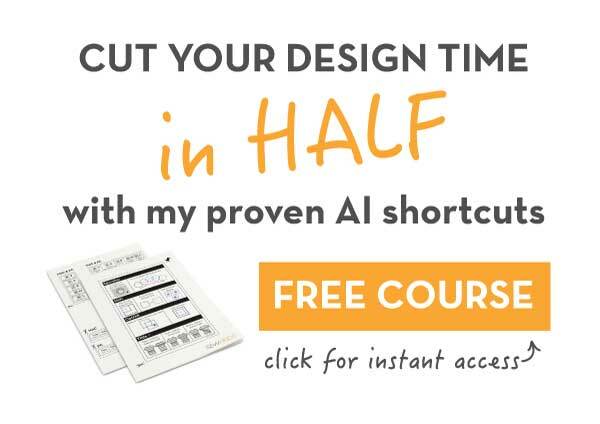 After not having any luck with her existing contacts, she turned to UpWork where she successfully landed a few ongoing clients that kept her consistently busy. But she’s way past her UpWork days! In the interview, Kim shares how she transitioned from piecing together small UpWork clients to the four clients she works with now full-time. 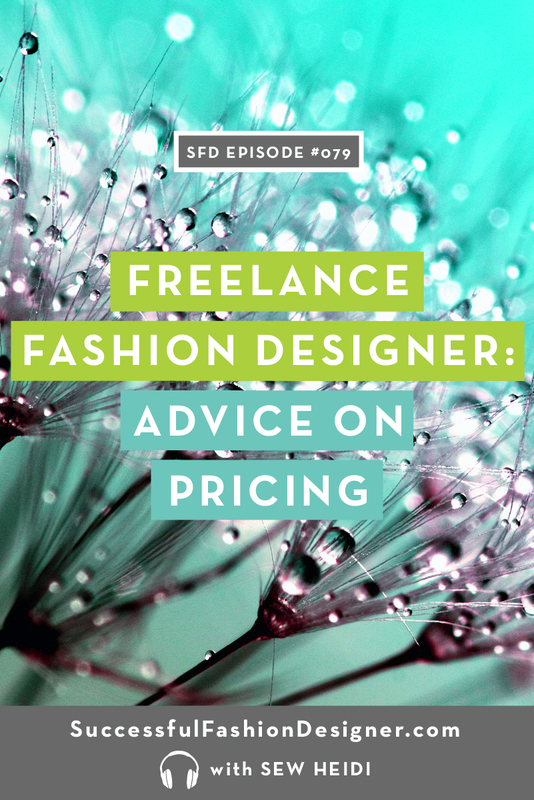 In Episode 16, Kimberly was combing Upwork to get freelance fashion design jobs, and figuring out how to charge what she was worth. 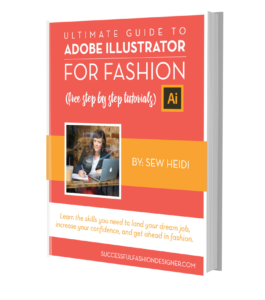 She had to comb through a lot of junk and low-paying gigs, but was able to find a few clients that she worked with consistently, and slowly built up her freelance fashion design portfolio. Now, she still has one of her same Upwork clients, plus four more steady clients that keep her busy full-time! Kimberly has made such amazing progress in her fashion career since we last spoke that we had to catch up with her–and boy, did she learn some lessons along the way. Kimberly tells us about one project that she took on to focus on building out her freelance portfolio, where she learned some important lessons about valuing herself and her work. It was her first really big job (30 full tech packs and design! ), and she was getting ripped off. But she doesn’t regret the lessons she learned from that: freelance is a different animal–one that comes with growing pains and zero step-by-step instructions. She (and everyone!) is always learning how to grapple with the learning curve gracefully. Kimberly is full of good advice for freelancers because she did it herself from scratch. She went from putting together Upwork jobs to actually not having much time to take on new clients–in a year and a half! Tune in to hear all of her advice and get inspired. And go check out episode 16 to hear the beginning of her adventure into freelance!